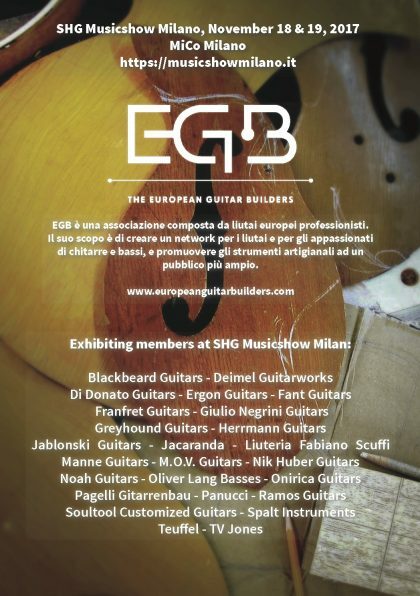 An international group of EGB members will be exhibiting together at The Guitar Show, February 24 - 25 in Birmingham, UK. 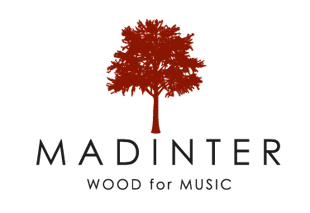 Visit with them and check out their unique instruments! 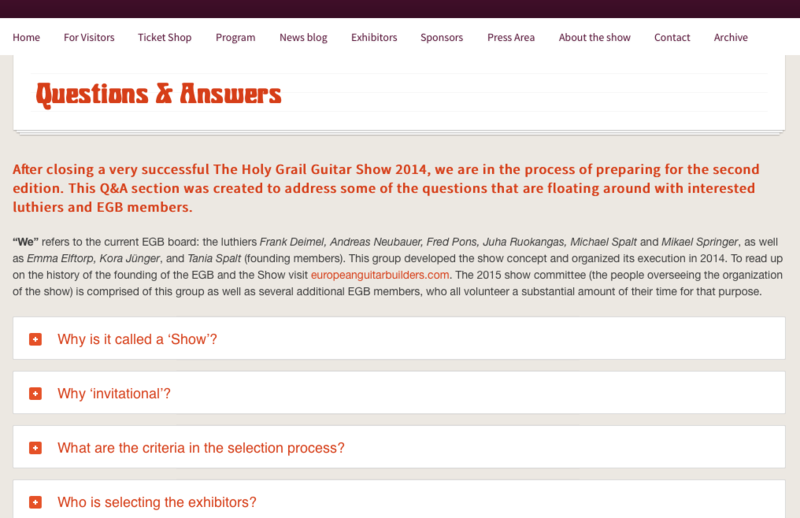 We are pleased to announce that The Holy Grail Guitar Show 2016 will take place on October 8 – 9, 2016 once again at the Estrel Berlin, prefaced by the EGB Symposium on October 6 -7 (open for EGB members and exhibitors only). The EGB is now accepting applications for the 2016 Show. 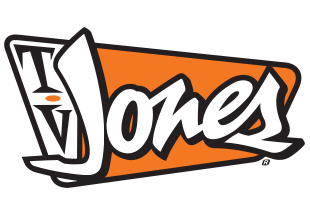 You can find the application form here, and we recommend that you read our Q&A section before applying! Thank you. 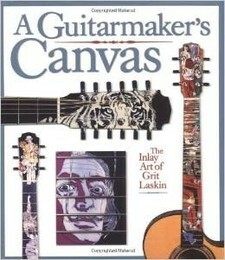 Members of EGB have the chance for a rare treat:William ‘Grit’ Laskin has offered to come to Europe for a workshop in Spring of 2016. 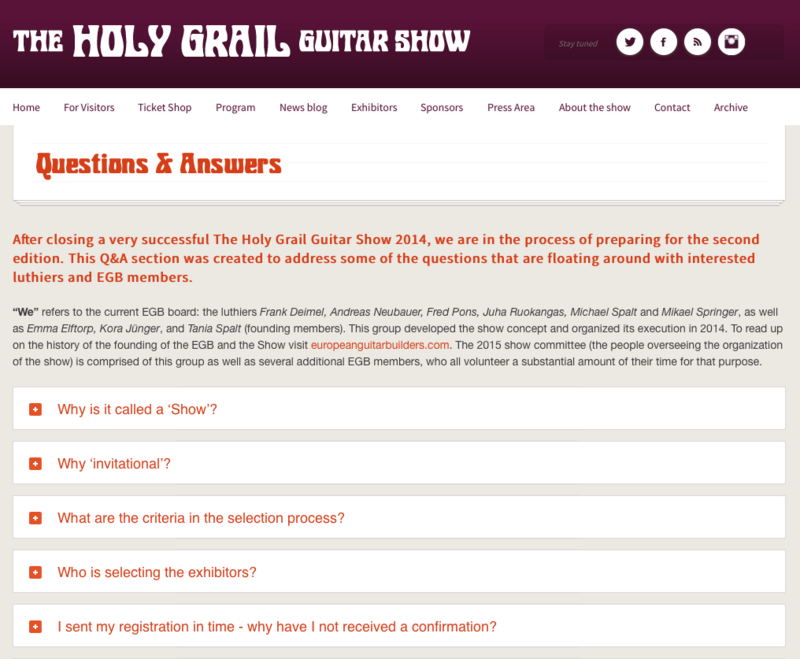 It would be hosted by Spalt Instruments in Vienna. We are now determining if there is enough interest to organise such a workshop. 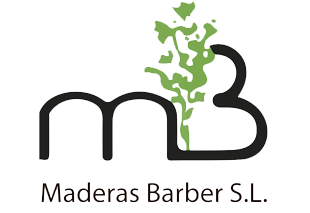 The workshop will be a combination of hands-on work as well as theoretical teaching. Prerequisite for participants are basic inlay skills (experience with having cut and inlaid shell) and some tools are required to bring. Click here for more details about this exciting 5-day event!